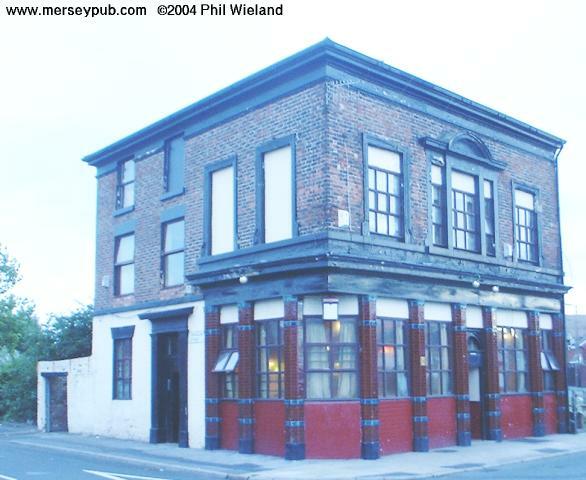 When I visited, a very tatty outside hid a pleasant enough, large knocked through one roomed pub which was perhaps a little grubby in places. Now closed and boarded up. Brow Closed, now a shop. Brunel This large 70s-ish building contains a plain well cared for one room pub with an L-shaped bar counter. 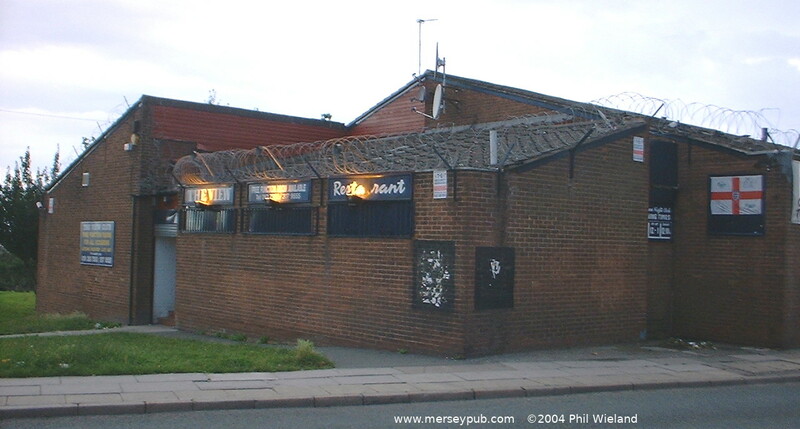 This plain working man's two bar pub, a popular meeting point before Liverpool home games, is looking a little worn. Nice art deco lampshades inside and some nice tilework outside. LSTV. 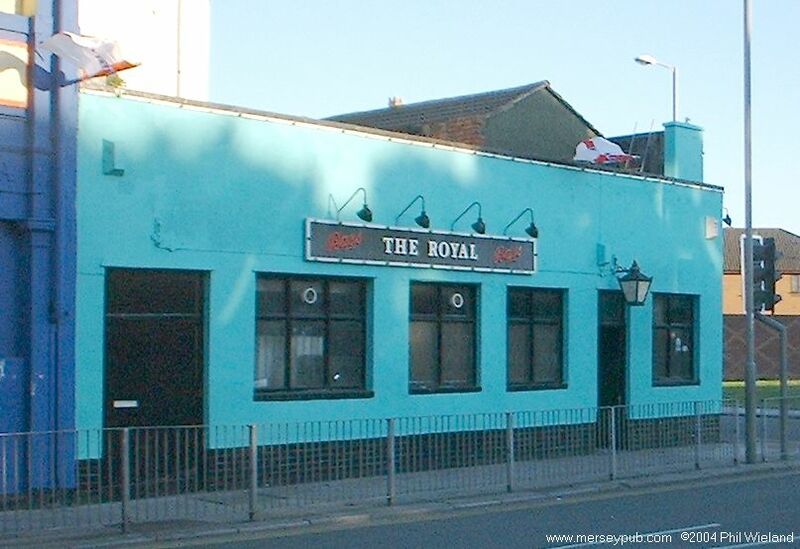 Sadly now demolished. Clock Closed and boarded up. The building has a rather nice vitreous tiled exterior. 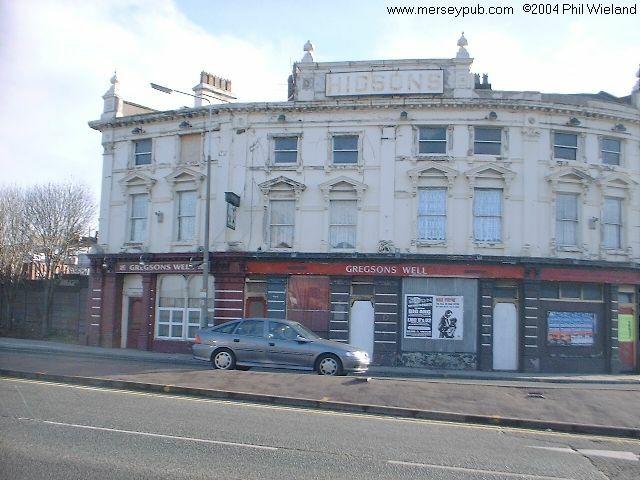 Coffey's (Crescent Vaults) From the outside, in the dark, this place looked very unpromising, but when I got inside I found a very pleasant knocked through pub with every inch of the walls covered in bric-a-brac: Movie posters, horse brasses and so on. There's a function suite as well. Denbigh Castle Closed and covered in scaffolding when I passed in August 2004. 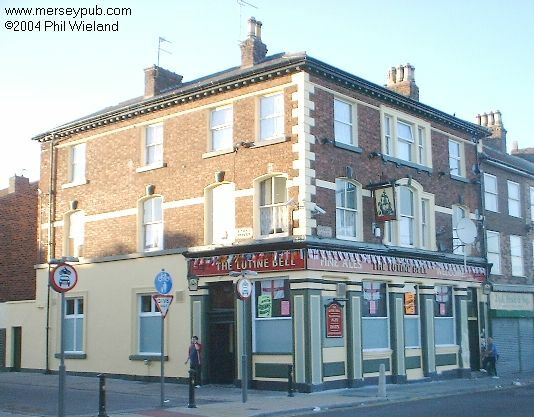 A plain clean and tidy friendly local. The Coachman's Bitter was disgusting. 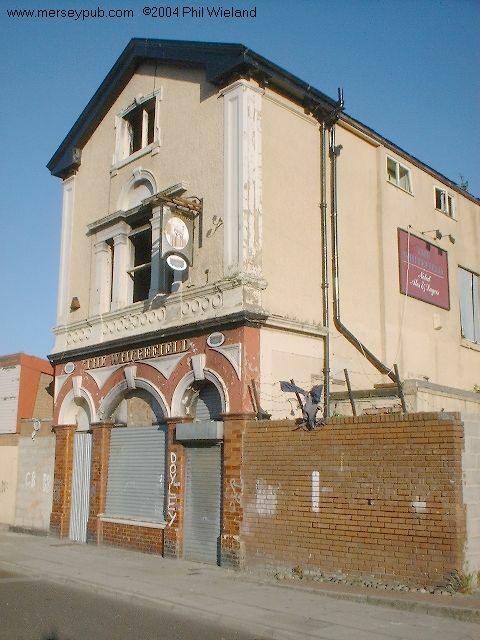 A very tatty exterior and a plain, rather run down bar and lounge separated by a nice glazed partition. Separate pool room. LSTV. The building has now been completely demolished. 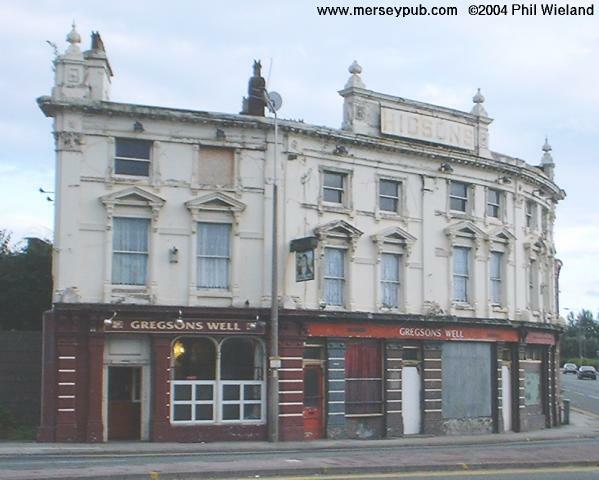 Many years ago there was another pub, also called Gregson's Well, on the other side of the road. Grove Hotel An impressive tiled exterior still in Higsons livery, and a pleasant two bar interior, busy with cheerful regulars. Hamlet Tremendous traditional decor and wooden floor in this clean and tidy three room gem. It was completely deserted on my visit, unlike the Hamlet Hotel across the road. Now closed and boarded up. Hamlet Hotel A busy, nicely done out one bar pub. Now closed. Hole in the Wall A tiny bar side and an equally small lounge served only from a hatch in this spotless recently decorated flat house. The walls are pleasingly missing the usual pictures, brewery posters etc. Lamplighter A down at heel tatty 60s built two bar boozer, next to Great Homer Street Market. Closed and now a cafe, I'm told. 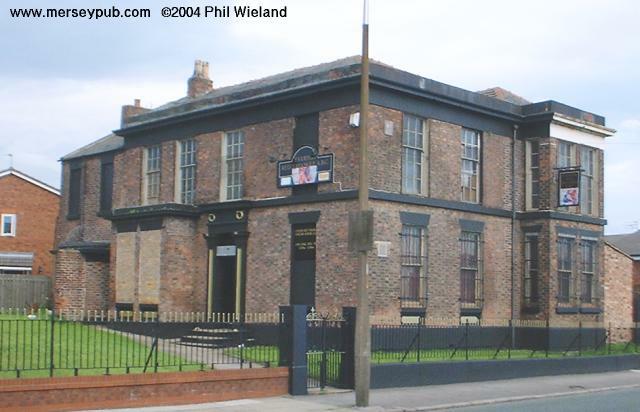 Liverpool Provincial Orange Club I paid a very brief visit here and failed to find the bar, probably due to using the wrong door. A traditional clean and tidy one bar local, knocked through to make an L shaped room. The Lutine (pronounced looteen) Bell is rung at Lloyds of London before an important announcement such as the loss of a ship. It was recovered in 1858 from the wreck of HMS Lutine, a Royal Navy frigate which struck a sandbank during a storm and sank off the Dutch coast in 1799, taking with her £1.4 million worth of gold and silver. They say most of the cargo remains buried in the sandbanks. May Duncan's (Thistle Hotel) "Little House on the Prairie" Re-opened under its new name in Spring 2004 after a long period of closure. An enormous open knocked through room, pleasantly decorated and well cared for. Accommodation. Outside, a very nice stone and half timbered building, located at the top of the hill. Inside, a well looked after knocked round pub. Midden A very nicely decorated traditionally laid out corner house. The four hand pumps, complete with clips, were out of use. Montrose A large night club for older people in a warehouse in the middle of nowhere. A bit basic but fun nonetheless, and always busy. You'll never find it except in a taxi! Passing by in June 2004 I noticed this appeared to be closed. 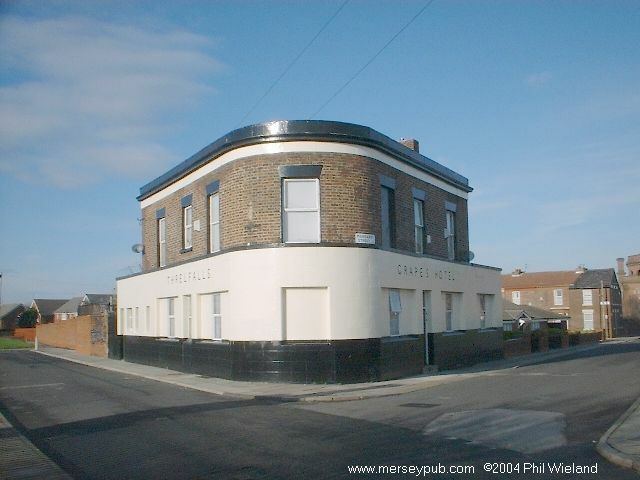 A large and nicely done out Liverpool Pub Company house, two sided, with bar side partially knocked through but with separate areas. Absolutely nothing like the New Campfield (Edge Hill). Closed in 2017 and now a supermarket. Olivia's Bar (Devonshire Arms) A rather odd 60s(?) interior in the long bar which only fills a small part of the building. Not visited since the renaming. 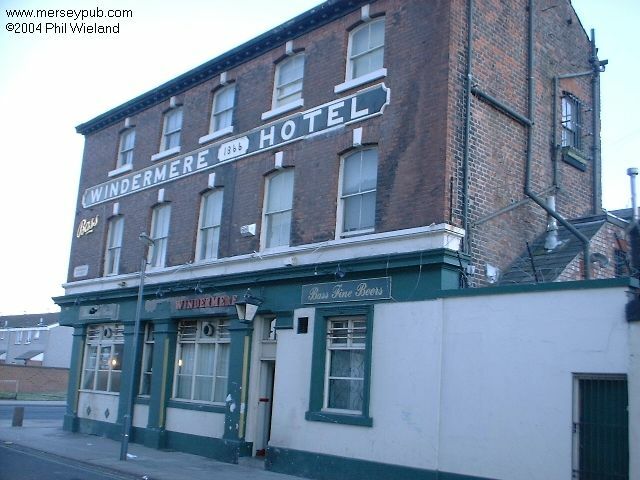 A nicely done out partly knocked through well cared for one bar pub, busy with friendly drinkers when I visited. Now closed. Ritchie's (Standard) Closed. The sign says Ritchie's but the lettering on the building calls it The Standard. A plain clean 60s-style fake wooden beam interior in this two room pub busy with friendly drinkers. Salisbury This plain, friendly and popular two-sided back street boozer is nicely looked after. Surprisingly, the cut glass windows survive - or are they modern? Now closed. Shanks A pleasant exterior on a rather tatty knocked through pub which was busy when I visited. On display is an impressive collection of darts trophies and a large aquarium. Approaching, you see a rather naff looking 1970s one storey brick construction, with weeds growing through the paving slabs. 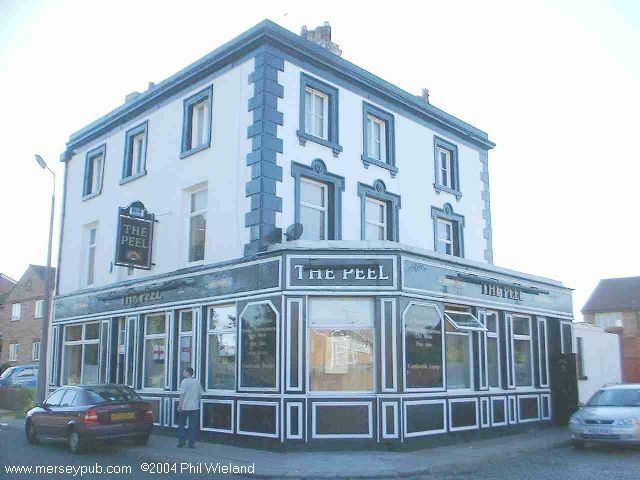 Inside, in contrast, is a nice open friendly well cared for traditionally decorated one room pub. Turpins A rather grubby exterior hides a pleasant, clean, popular, friendly pub knocked through into one room. Valley The rather fine high interior with some nice ceiling plasterwork had been let go a little in this friendly one bar pub when I visited, and the exterior was very tatty. I'm told it was refurbished in the summer of 2002. 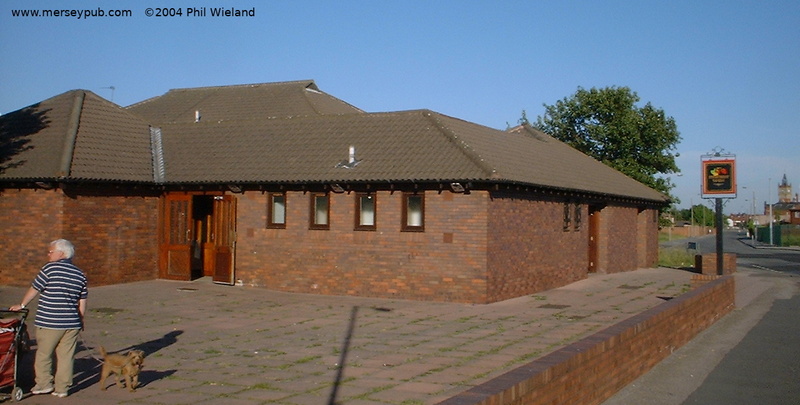 A recently redecorated nicely done out bar in this social club with a large function room. Beer garden. There is a fine view across the city centre from here, but no windows in the bar from which to admire it! 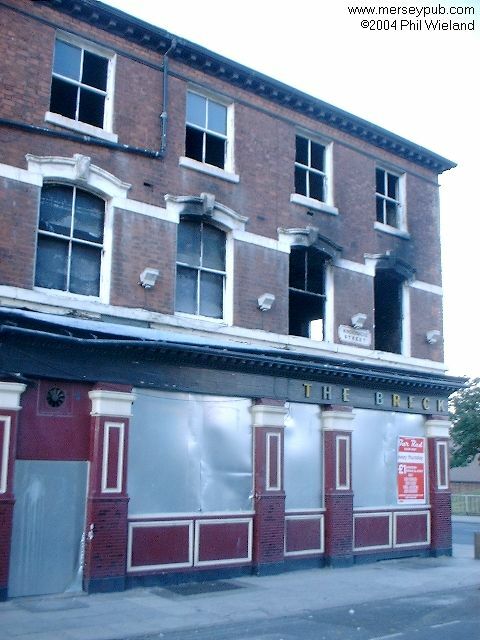 The outside is rather tatty, inside one large plain front bar plus a back snug and a side room. Oversize glasses for a full pint. Unusually there were three types of John Smith's on sale - Cask, keg and Smoothflow. A plain knocked through one room pub, nicely done out and very popular. Wookey Hollow Fun Pub Closed.